You’ve heard the lingo and been hooted at by a tram. You’ve tasted a traditional dish (so you thought) and the castles and cathedrals are beginning to look the same. So, when the sun goes down and the tourists begin to retreat into their hotels, how do the Portuguese live? Where do they eat, drink and spend their days? And where are these places that are filled with life, loud laughter, endless music and history that continues to inspire this way of living. All photographs courtesy Michael-Ray Erasmus. 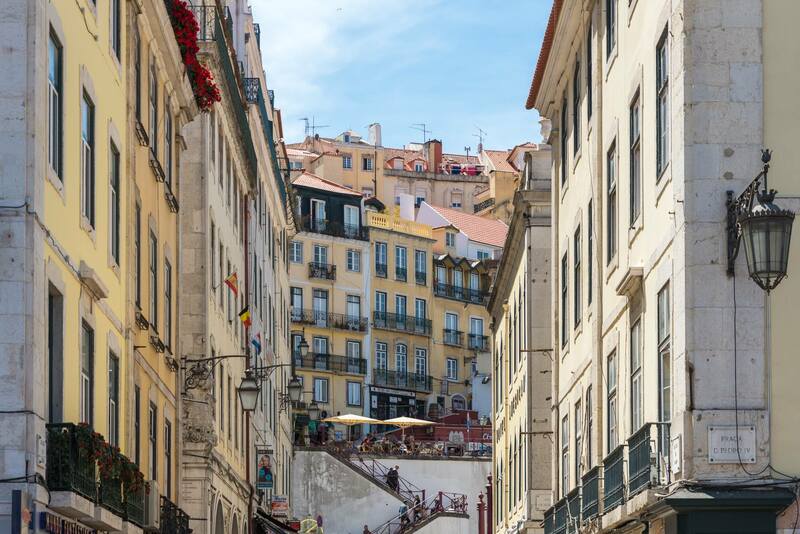 Find amazing flights to Lisbon here. The Portuguese do and know food well. Their Mediterranean-inspired dishes are hearty and explore different flavours while keeping the Portuguese spirit alive in each bite. 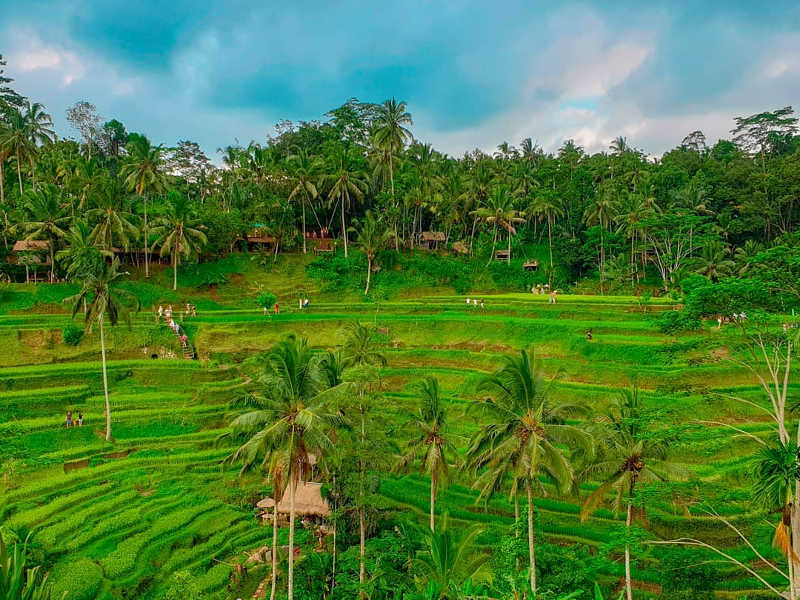 From peri-peri chicken to elegant sea-food restaurants, there’s an assortment of places and flavours to try so skip the plane food ‘cause you better be hungry when you land. If you’re on a budget, or not, make sure you visit Casa Dos Frangos. Located in Sintra, just outside Lisbon, it’s casual, quick and DELICIOUS. They only serve grilled chicken, chips and traditional tomato salad. So come hungry and feast surrounded by locals. Warning, it’s Portuguese-run and only Portuguese is spoken. So it may be difficult to order at first but everyone is extremely friendly and they only make a couple of things. Just make sure you get the ‘peri-peri’ right and hopefully nothing else gets lost in translation. If your pocket’s a bit bigger, Frade dos Mares Restaurant is a small, intimate restaurant in central Lisbon where food-dreams come true. You’ll have to make reservations and ring the bell to get through the door, but once you’re in, you’re transported to a romantic, quiet place where you can enjoy a variety of amazing dishes and desserts. Don’t forget to book to enjoy a dinner where the wine is flowing, food keeps coming and your waiter will appear at the press of a button (located on your table). If you have the time and you love seafood, try to get out of the city and head up to Ericeira – a small fishing village, dotted with blue and white houses, creating a popular weekend-getaway for locals and surfer’s paradise. After about an hour’s drive north of Lisbon, you’ll arrive in Ericeira. 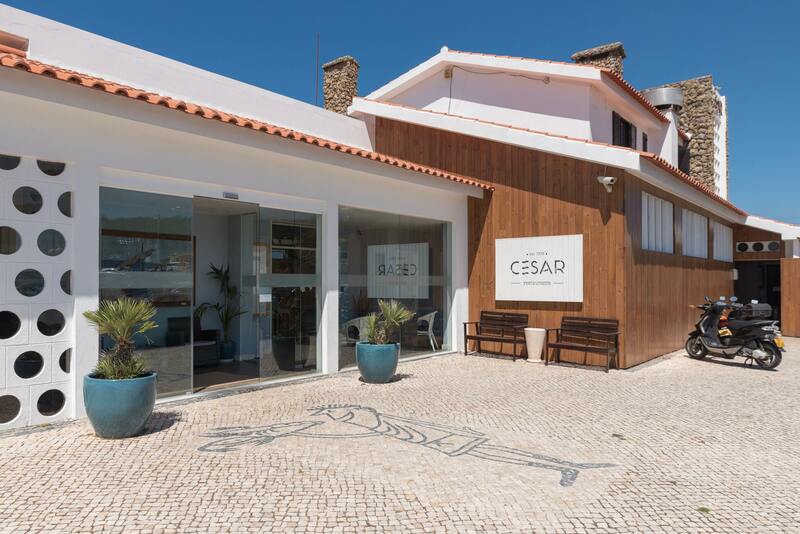 Make your way towards the sea where you’ll come across the spectacle that is Cesar’s. A beautiful white villa that cascades down the sandy cliffs towards the sea, housing a restaurant adored by seafood-lovers and a fresh shellfish market below. 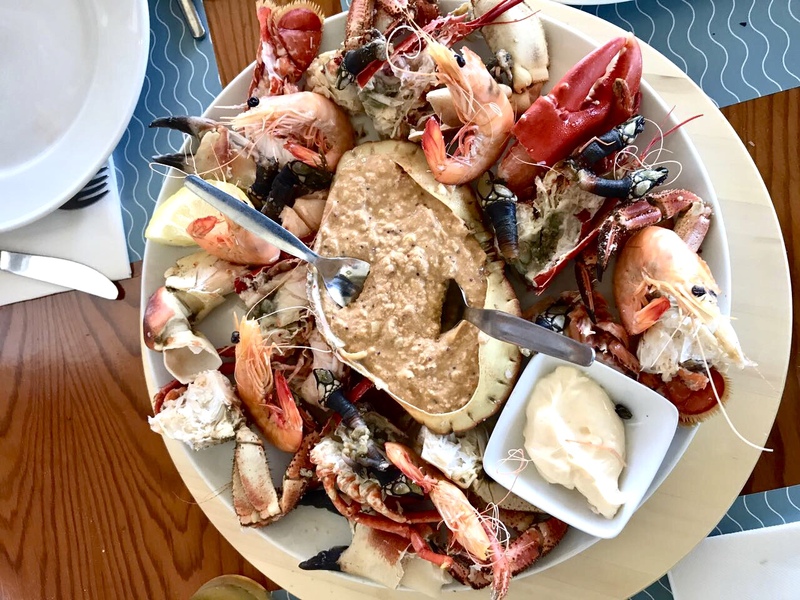 The menu is extensive, filled with an assortment of seafood for you to choose from but if in doubt, head downstairs to pick out your crab or ask a waiter for their recommendation. 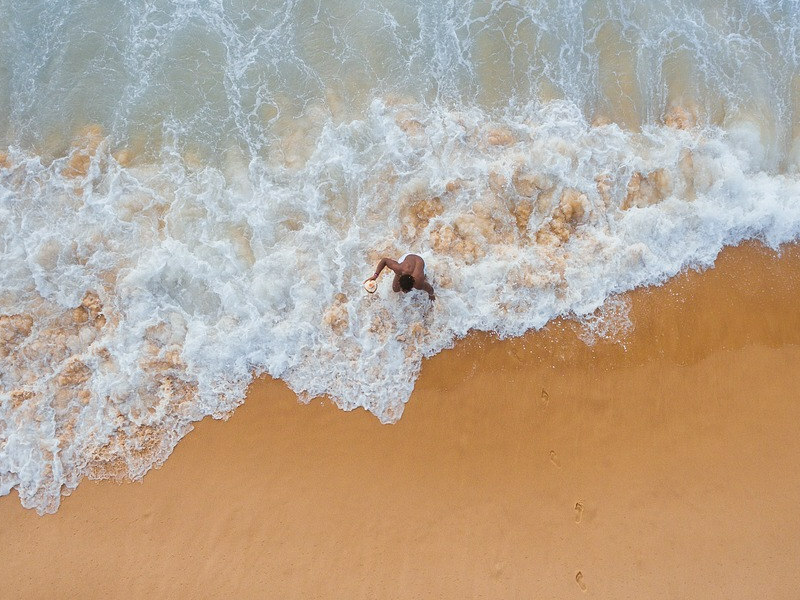 If you’re up for it, head down to the beach with your swimming-costume and hire out a surf board and attempt a lesson in wind-surfing. The water’s warm, so enjoy a surf ‘sans’ the wetsuit for a change. And if you’re not up for the water sports, take a walk along the wild and uninterrupted coast line. 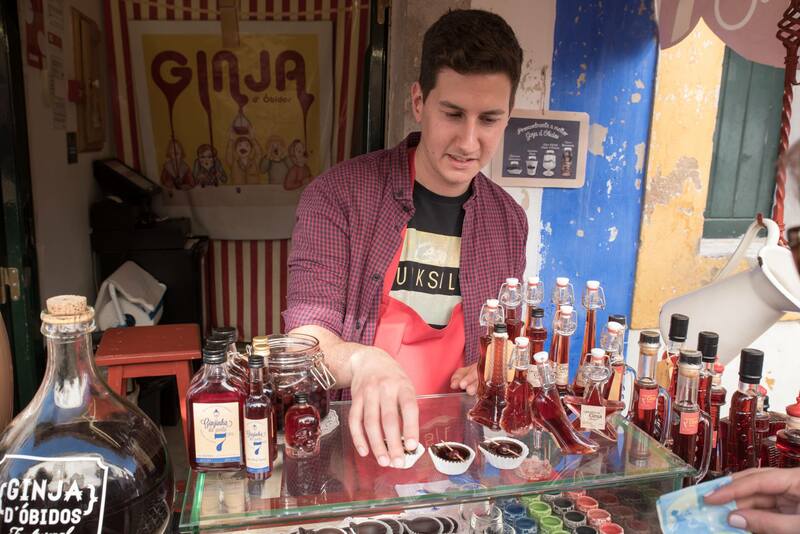 Portugal’s famous, sweet cherry liqueur, made by infusing Ginja berries with alcohol, is much-loved and can be found in small nooks of neighbourhoods or small stalls, struggling to stay up between the cobble stones. Enjoy a quick shot on-the-go, usually served in a dark-chocolate cup which you eat afterwards, along with the single berry, removing any after taste. Like South Africa, Portugal has developed a love for craft beer. There’s an array to choose from as well as the locally-loved mass-produced beers such as; Sagres and Super Bock. Grab one and enjoy a football game in a near-by pub where you’ll experience the real Portuguese-passion that exists for the sport. There are thousands of lush vineyards throughout Portugal. Seen as the frontier of wine in Europe, Portugal’s landscape lends itself to producing a range of award-winning and exquisite wines. As for Port, of course there are thousands to try and beautiful bars to try them in. However, Port, like champagne, only comes from one distinct region in the country. So, although you’ll find it in Lisbon, it’s still travelled a fair distance. So when you’re out for dinner or in a super-market, pick up a bottle. Wine is still reasonably-priced, showing that the Portuguese have got their priorities right. 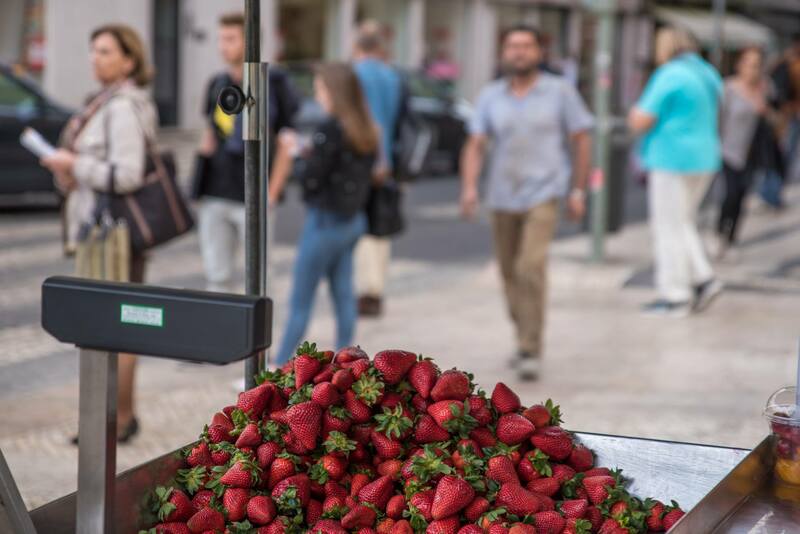 Depending what time of year you’re visiting, you’ll find different snacks being sold on the cobbled streets of Portugal. In winter, you’ll find chestnuts. In summer, there’s cut up fruit and berry-cups. Not to mention all the fresh food stalls, mainly laid out on the edges of old ladies’ patios. The cafe trend is stimulated in Portugal’s streets. On every corner, or near-by, you’ll find steaming espressos and endless piles of pastries. Make the most of this and eat as many pastries as possible, you won’t regret it. And when you’re in between, there’s always a near-by Ginja stand. (See above). Once you’ve been in Portugal 5 minutes, you’ll come across a Pastelle de Nata. A small infamous custard tart originating from Belém, where the wealthy live and historically would demand these delicious tarts by the dozen. 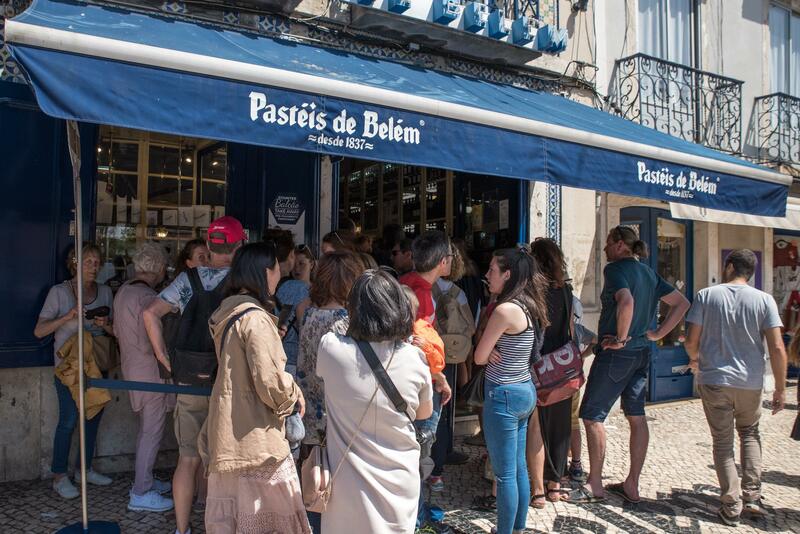 Of course you must visit Belém; the tower, the museum, Jerónimos Monastery and stand in line for an original Pastelle de Nata. But once you’re done and ready for your next dose, head to what’s directly translated as the ‘butter factory’, Manteigaria. Where you’ll watch the tarts come to life in front of your eyes before ordering a few at this bustling bakery, come cafe. Now that the craving is set and you’re on a quest. 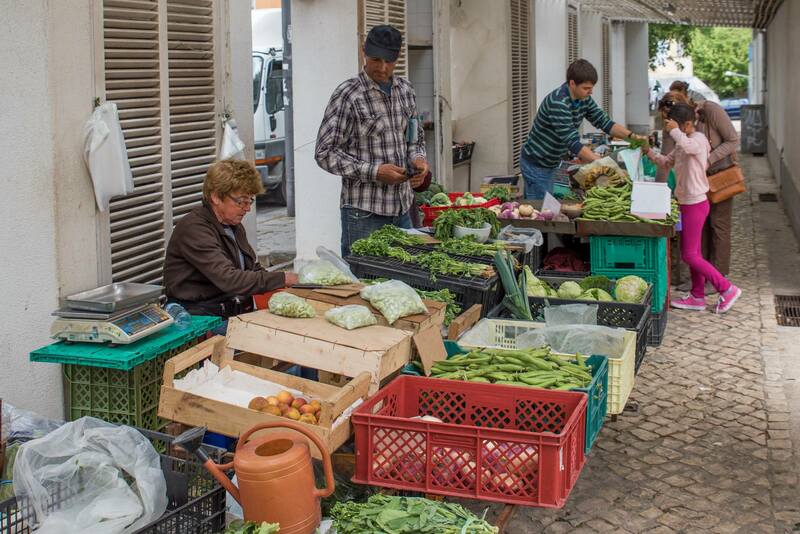 Hop on the metro and take yourself to the football-loco town of Benfica where you’ll discover Fim de Seculo, in front of the local market. Enjoy the neon tiles and animated conversations while tucking into your choice of pasteries. 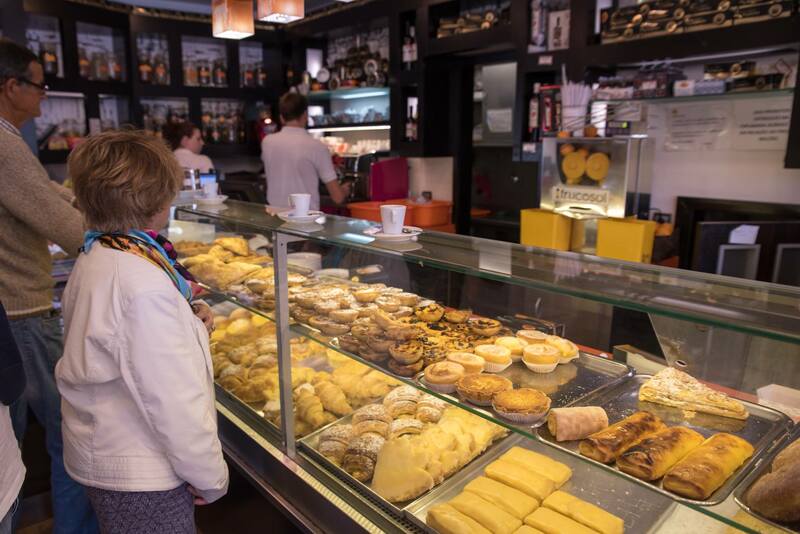 Locals have voted it to have the best pastelles in the county, giving this small bakery the title of ‘Best Pastel de Natal’ in Portugal. 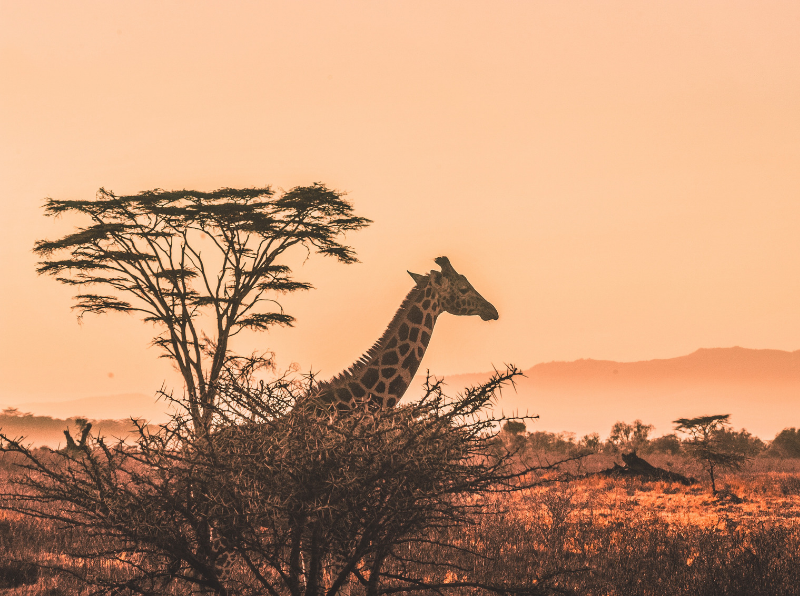 So if you find yourself in this vibrant and vivacious city, spoil yourself by visiting some of these wonderful places. 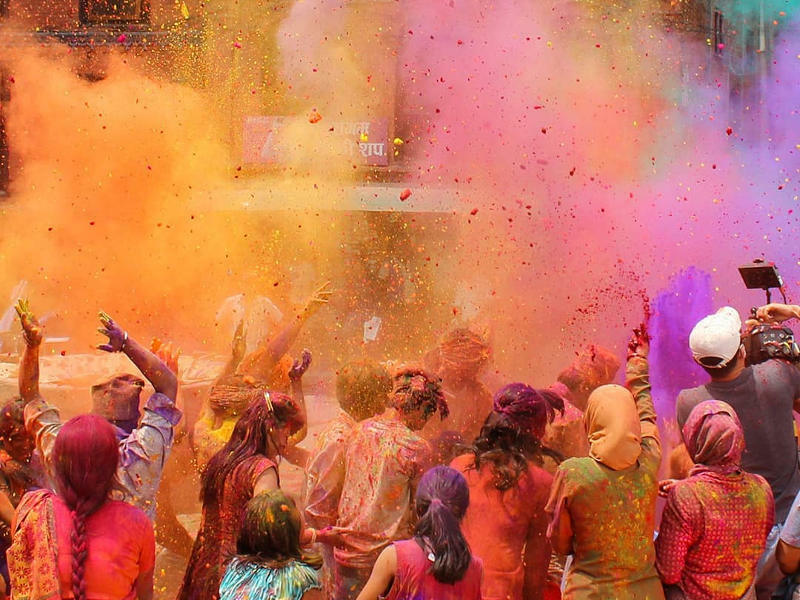 Try speak a little Portuguese, relax with the locals and viva la vida. We travelled TAAG Airlines for our visit to Portugal and stayed with family.